If you get seven weightlifters in one room and ask them what their preferred methods of arm buildups are, you’re probably going to get seven very different answers. This is simply because not everything works for everyone, and everyone’s body reacts differently to different stimuli. This is why people are constantly telling you to switch up your exercises, your set and rep numbers and of course, your recovery periods as consistently as you can. So, here are the best seven exercises according to Eraldo Maglara NSCA-CPT. He says that they’ve been effective for him and his clients and they’ve helped them to create big, formidable arms. They may work for you, so give them a shot! These are usually done on an inclined bench, anywhere from 30 to 45 degrees. This puts additional stress on the long head of your biceps. 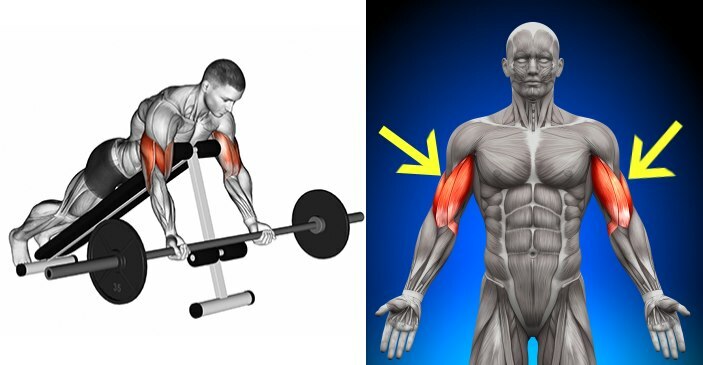 Mr. Maglara says that if you let your arms extend as naturally as possible on both sides of the bench, the only muscle being activated is your biceps, and that this is an exercise that’s very efficient at building well-rounded and accented arms. 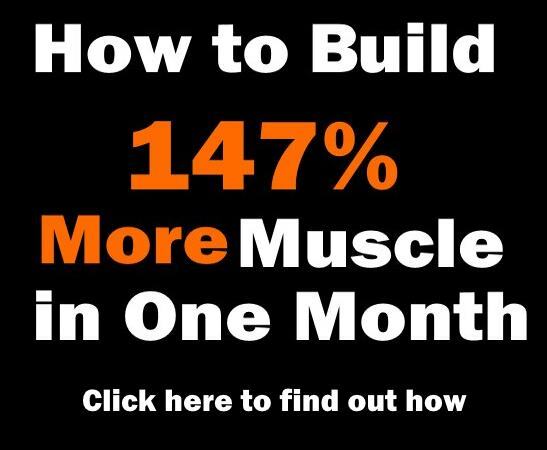 This exercise is done by everyone who wants to make their arms bigger, simply because of their history in results and effectiveness. The exercise is effective because when you perform it, you need complete control as well as perfect technique and form. 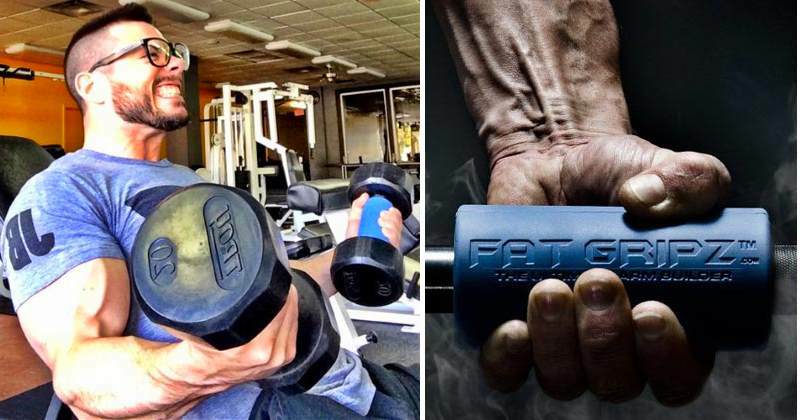 If you make your biceps use more and more muscle fibers when you hold them for more than the necessary amount by a second or two when you get to the top of the movement, you’ll have even better results. If you’ve done the barbell curls for a while now, change your grip. 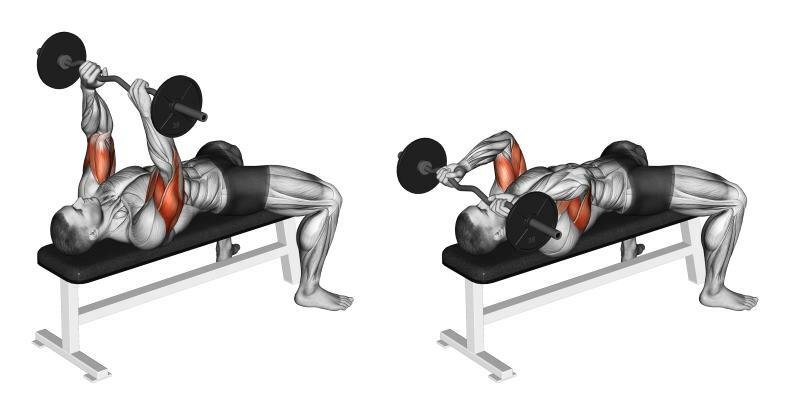 Place your arms nearer or more far apart, or perform the curls while sitting. Either way, they’ll do their magic. 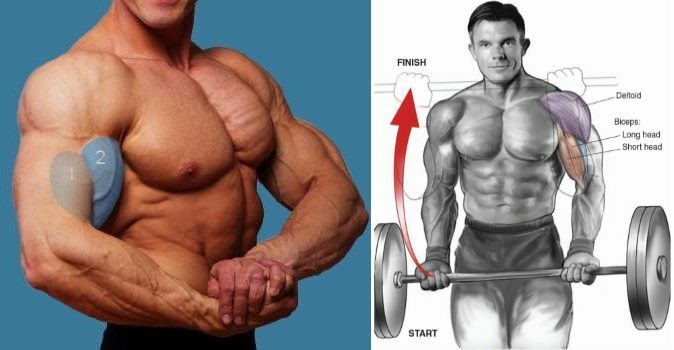 If you do these slowly and without any momentum in the process, you are performing an isolation movement that will put extra meat on the peak of your biceps. You are holding your contraction all the way through the exercise, so your biceps are working from the beginning through the end of the movement. 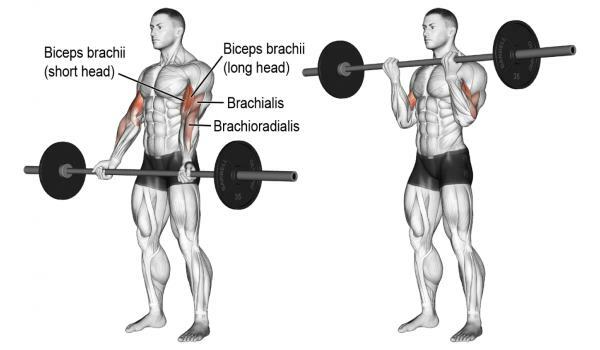 Also, you can do cable concentration curls, but whichever one you choose, remember to give your biceps a little squeeze when you’re in the zenith of the movement. 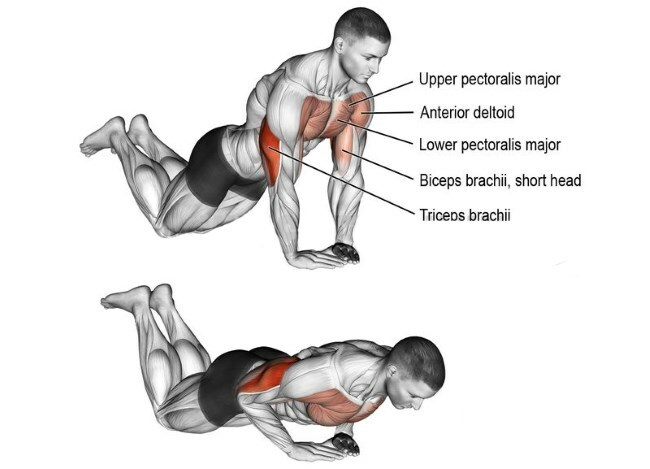 Getting on the floor and doing some pushups is one of the surefire ways to make your core, delts, pecs and triceps stronger. However, when you want to put more intensity on the triceps, you will need to do some diamond pushups, also known as triangle pushups. There is actually a study performed by the American Council on Exercise that determined that the diamond pushups are the best and most effective exercise for engaging muscle activity. Maglara says that when you do diamond pushups, you’re engaging and firing up your triceps, and if you put your hands together in the shape of a diamond, your triceps are constantly being kept under high intensity in both a concentric and an eccentric fashion. This means a bigger burn and better results. You don’t need any equipment to do these – a couple of chairs, a bench or some parallel bars will suffice – but the payout is huge! 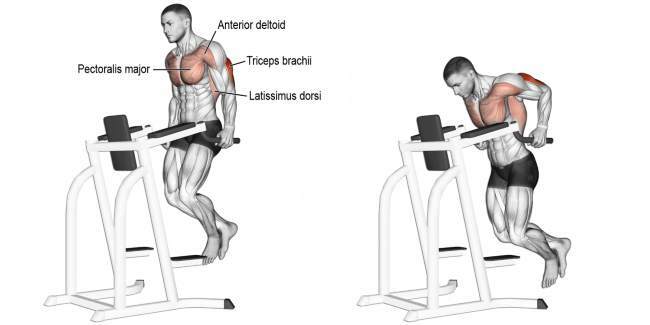 In the study by the ACE, dips were put in the category of exercises that activates the triceps in the best possible way. 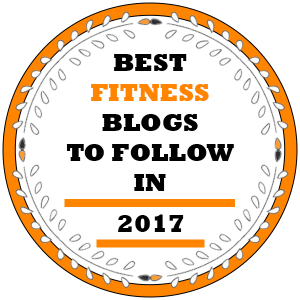 Maglara specifies that even though dips may seem easy, you’re lifting your own bodyweight and most of his clients have found that the exercise had its benefits, but it was quite challenging to do as well. 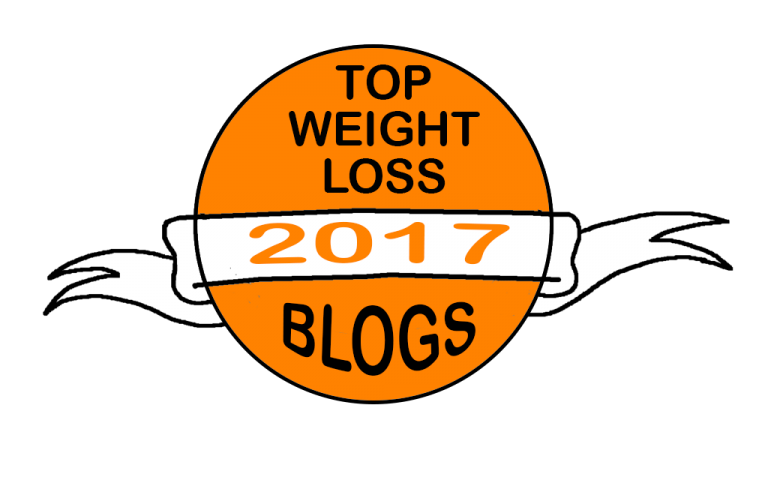 Just be careful with the weight you choose (don’t over-do it!) and do both the eccentric and concentric parts of the exercise with as perfect a form as you can muster, and you won’t get your skull crushed, per set. 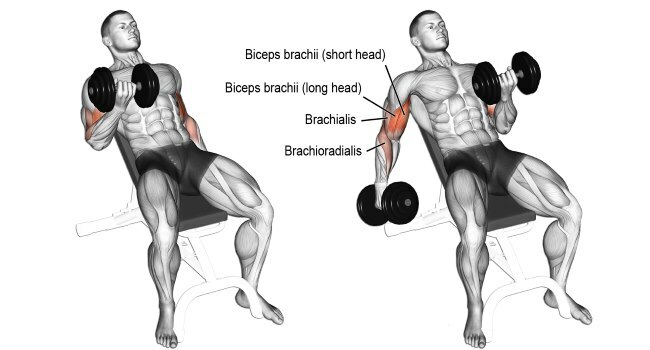 It doesn’t matter if you’re doing them with a barbell, dumbbells, EZ curl bar or even a cable – when you learn how to do skullcrushers, or lying triceps presses, you will put a lot of meat on your triceps. If you want to concentrate on the bottom part of the exercise, you should be holding the bar for a second of two down and then bringing it back up to its primary position. Your triceps will devote extra effort and you will have better results. Another way to do them is with your arms at a 45 degree angle to the ground. This may seem foolhardy, but it will make your muscles stretch better and it will keep them intensified during each and every rep. Also, you can make the exercise even more difficult if you perform it on an incline bench. Even though this isn’t an arms exercise, it matters a whole lot. Your concentration levels are directly tied to your training method and its effectiveness. It’s simple – more concentration means your muscles will grow more because you will be doing the exercises with better precision. If you can bust out those few extra reps, you will be the guy people look up to, instead of being the one looking up to everyone. Maglara explains that we focus so much on people and their attention from the outside that we forget about the inner concentration we must achieve to get our form in check. There is a smart way to handle this though, but it involves planning a good strategy in your head. Also, when you go to a trainer, if they say that you can use your mind to get your dreams to come true, keep them. If they don’t get another one. Arnold Schwarzenegger won the Mr. Olympia competition in 1975 simply because he broke down his adversaries mentally before the contest, but he also came in touch with his inner self to help him get over some incredibly crucial obstacles. So, whatever happens, remember – it’s all in your head!